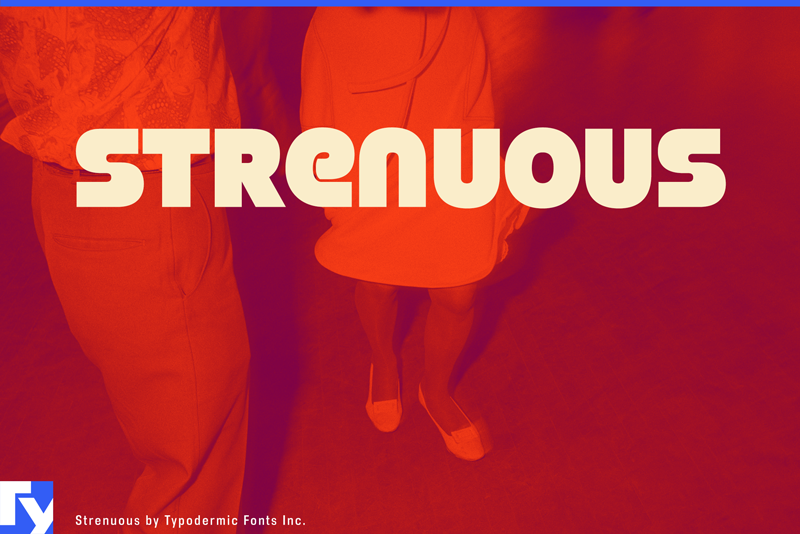 Strenuous is a funky headliner inspired by the film, Black Eye. Scientists have recently discovered that it’s full of “soul” and leading experts consider Strenuous to be somewhat “superbad”. Don't forget to read the files inside the zip for details.